The latest in new home builder marketing and sales ideas. In order for a company to grow and develop, they need to be active on social media. This is no longer a choice, it's a requirement that will take some time and attention to master. As a home builder, this rings especially true because you're in a competitive industry and everyone is trying to reach the same people online. But where should you start to get more traction from your ads in your social media marketing strategy? Besides native advertising, content marketing is the most effective way of developing qualified leads today. 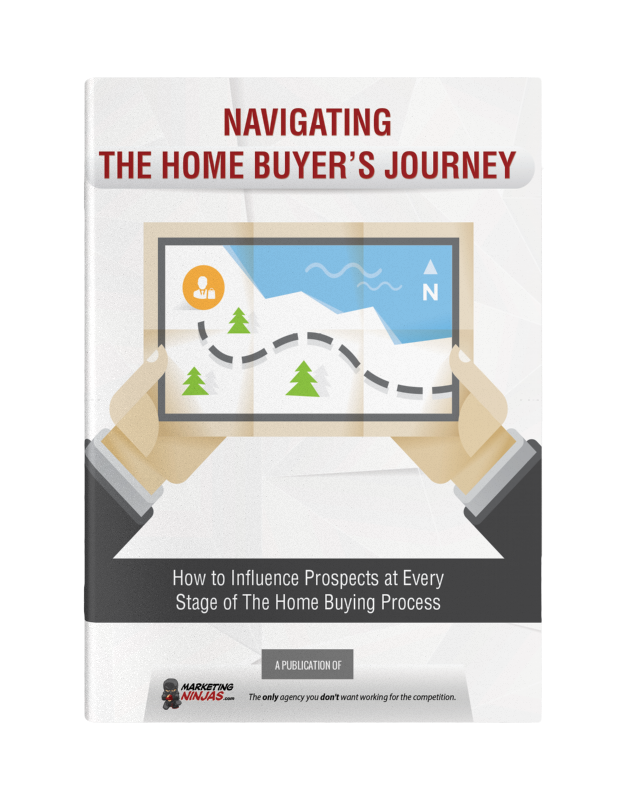 Have you adopted a content creation strategy for your home building business? Don't be left behind as your competitors move forward with theirs! Marketing automation is an important piece of any successful marketing department. The more defined, repeatable processes you can automate, the easier marketing for your business becomes. You can create automated workflows for any of your marketing activities. What makes a website good or bad? Is it the appearance? Is it the functionality? What are some common mistakes in web design and how can you avoid them? I will explain what a good website should look like by showing you the top six web design mistakes you'll want to avoid for better user experience.